Updated Friday November 2, 2018 by Kelley Holloway. 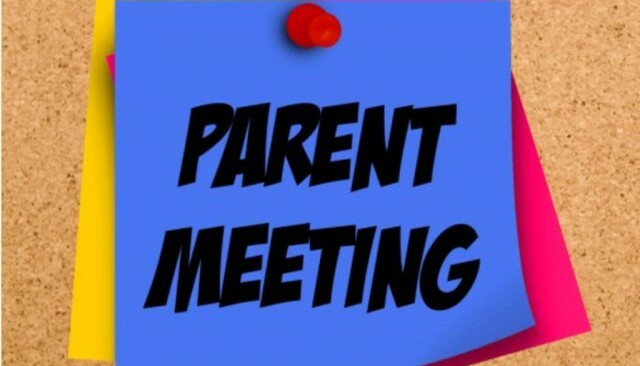 Parent Meeting - Monday November 12th 7 pm Oak Ridge Elementary. This meeting will provide an overview of the upcoming season, changes within the league and important dates.